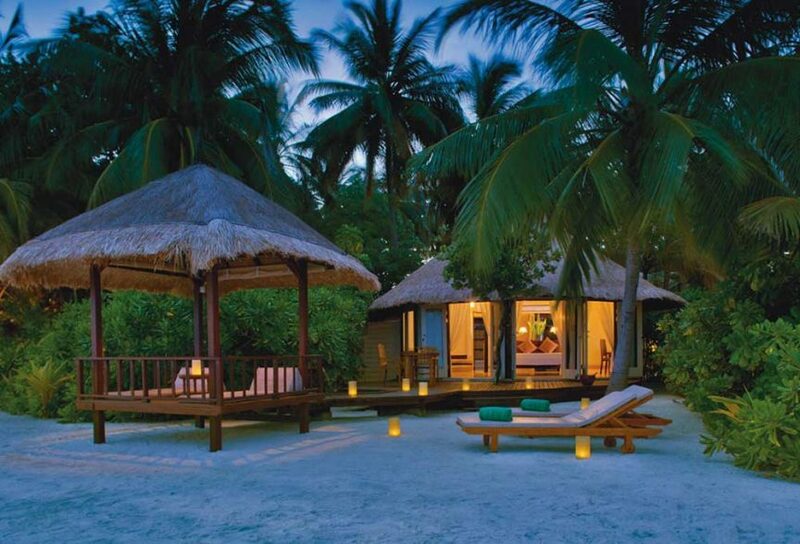 An intimate island haven, Banyan Tree Vabbinfaru is cocooned by the shimmering turquoise waters of the Maldives. This serene and elegant escape offers beautifully-appointed villas and the ideal setting for romance. 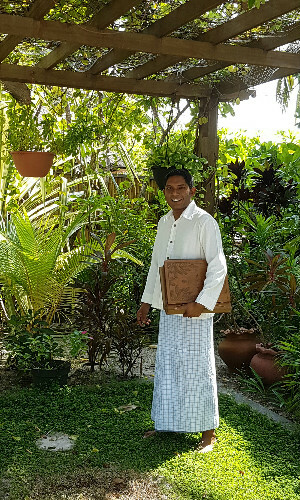 Riyaz has been with Banyan Tree for eight years, helping to create many memorable weddings in this stunning location. Serene. Romantic. Intimate. Tranquil. Picturesque. Couples choose Banyan Tree Vabbinfaru for its picturesque surroundings as well as its ultimate level of privacy. Where’s your favourite spot at Banyan Tree Vabbinfaru for a gorgeous wedding photo? Banyan Tree Beach and Sunset Jetty! The hammock in your private villa. What’s the best room or suite for the wedding night? 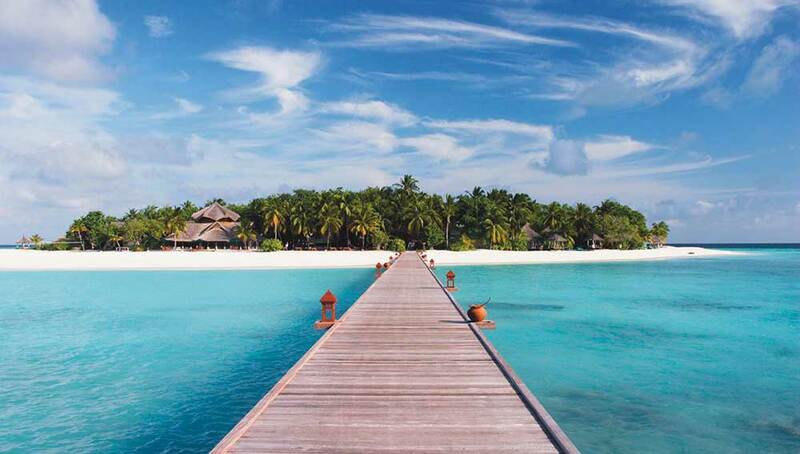 What’s one thing you get at Banyan Tree Vabbinfaru and nowhere else on the planet? The intimate experience and sense of romance. A mixed menu of meat and seafood prepared to our guests’ liking on the spot by a private chef. Nothing so far! When couples come to Banyan Tree Vabbinfaru for their wedding, they just have to bring themselves (and of course their wedding rings) and we’ll take care of the rest. 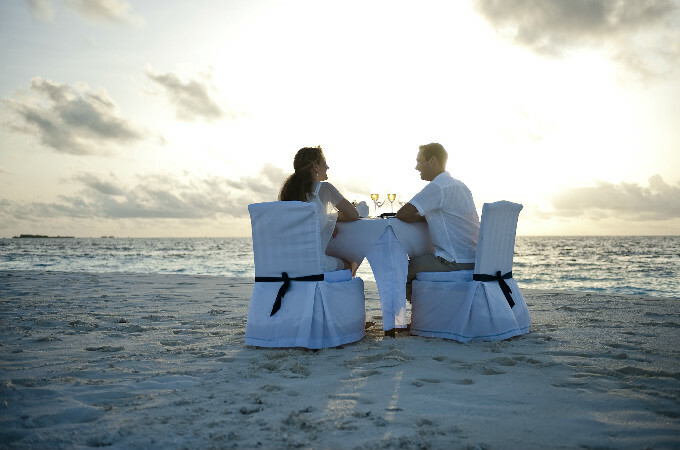 What’s the most glamorous/luxurious thing couples get to do at Banyan Tree Vabbinfaru? A Sandbank Dinner. This is a very intimate experience where the couple is left alone with only the sea, the sand and the sky to accompany them while they enjoy a romantic dinner. Research the weather patterns — and it’s a good idea to bring local and cultural infusion to the wedding ceremony. We’ve had many letters of appreciations and thanks and lots of positive feedback — one memorable letter was from a couple whose wedding was held completely in the rain.